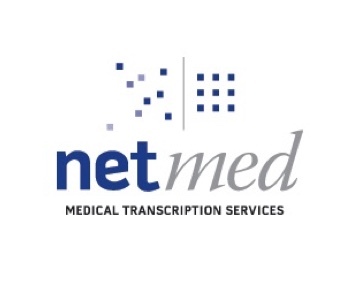 NetMed Transcription Services is a web-based transcription company and has been an industry leader since 1982; providing the highest quality and most reliable medical transcription since its inception. Our highly-trained, U.S.-based professional transcriptionists are dedicated to providing the best in customer service. Your physicians can rely on our 24-hour, or STAT, turnaround time and high quality transcribed reports. Evolved technology that utilizes phones or hand-held recorders with plug-and-go downloads is a ready resource for the physician, which results in a secure transport of voice and text files. Providing a high-quality product at a fair and predictable price has been part of NetMed Transcription’s formula for success.